Located at the foot of the Swartberg World Heritage site, in the Matjiesriver Valley near Oudtshoorn, the tranquil haven, Blue Lily Retreat, offers comfortable accommodation and a breath of fresh air in beautiful natural surroundings. Hosts, Juan and Lieschen Lategan invite you to experience the healing environment and abundance of nature to rest, relax, restore and rejuvenate mind, body and soul. 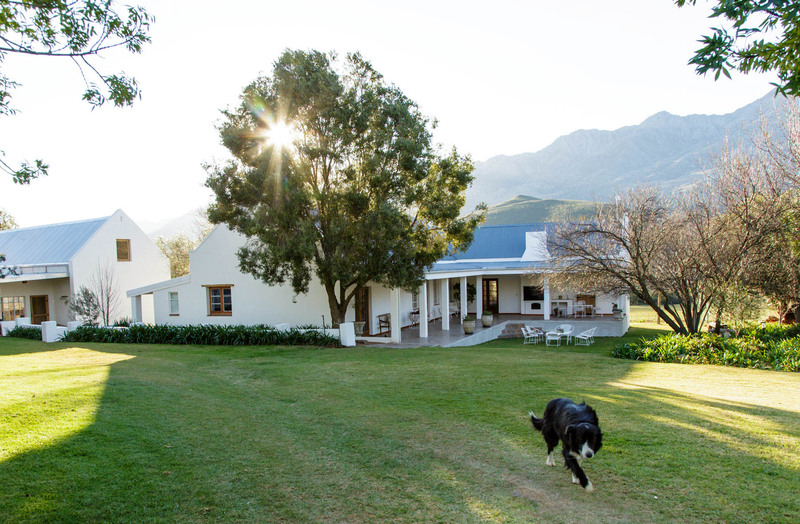 Blue Lily Retreat offers three charming en-suite guest rooms in the historical farm house, originally built in 1886. The lounge, with fireplace for winter days, small library and homely dining room and kitchen offer a home away from home with a nostalgic farmhouse feeling. 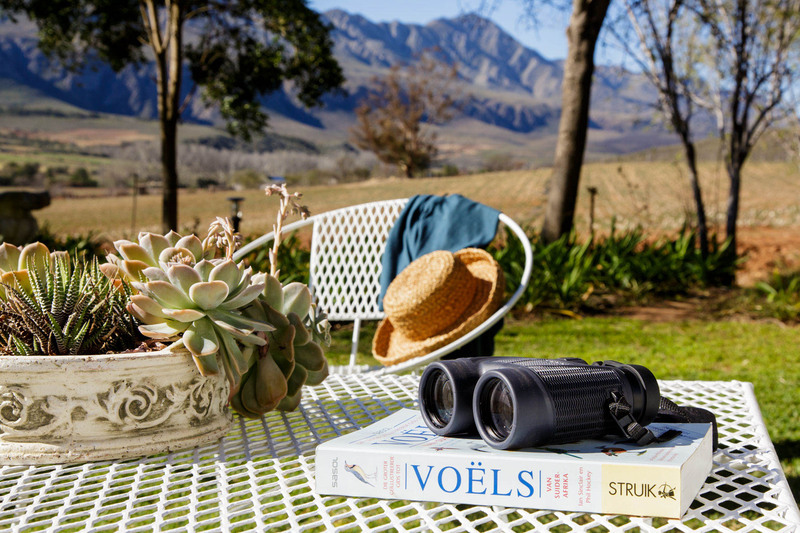 The veranda/ “stoep” offers a beautiful view of the mountains and surrounding farm. The farm cottage provides a private restful setting for a couple or a family, this is ideal for self-catering. You can meditate or relax in the garden, and children can enjoy the freedom of playing, laughing and running freely on the lawn. There is the option of self-catering or catered accommodation. Picnic baskets, “Padkos”/ Food for the road and meals in a box (ingredients for self-preparation) are also available – perfect for those on a cycle touring adventure. On the farm are various walking and mountain biking trails (for family fun or leisure). 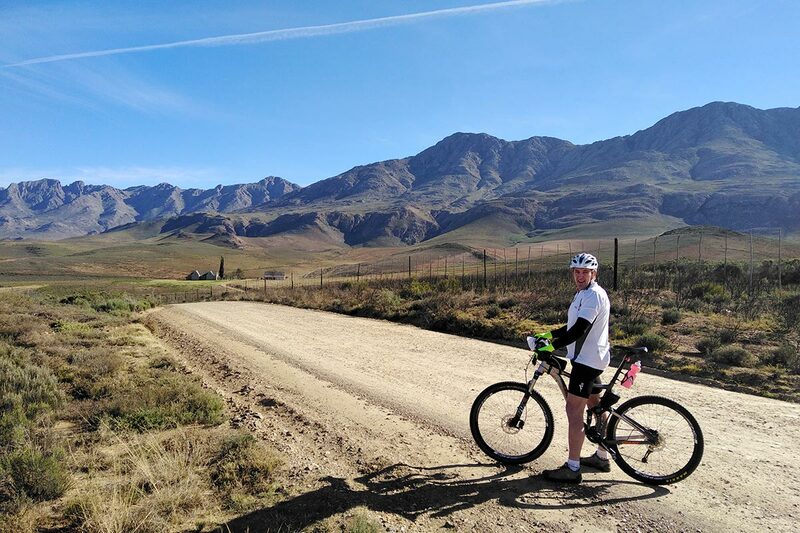 Experienced riders may opt to explore the surrounding roads and Swartberg Pass, Prince Albert and Calitzdorp with their own bicycles. Supported day trips are offered. Please book and enquire with reservation. The surrounding area is filled with great attractions from game farms to nature reserves, restaurants, wineries and breweries. See the full list of activities here.